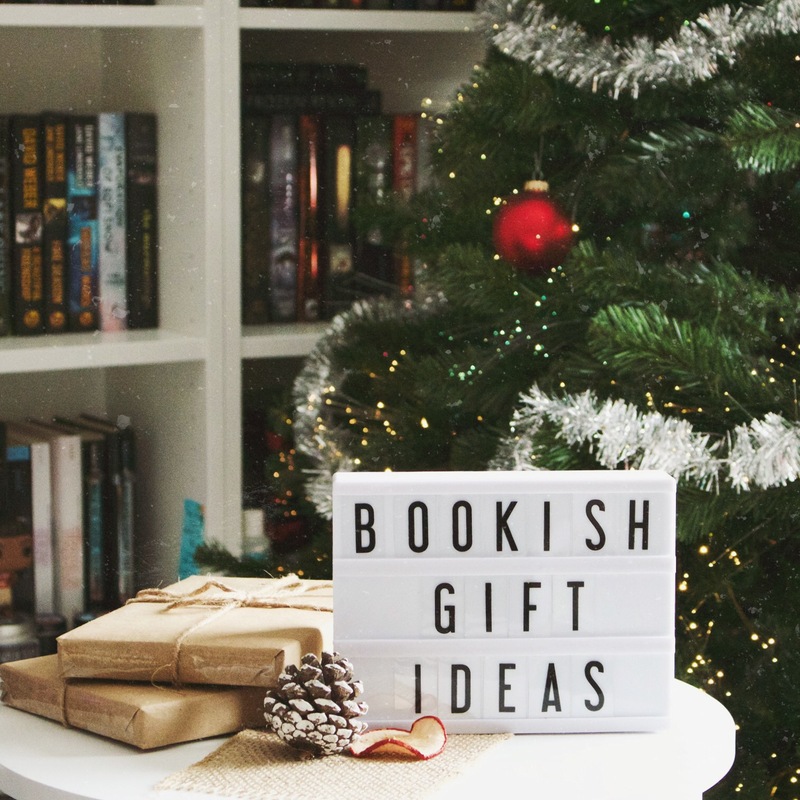 Christmas is sneaking up on us fast, so I thought I’d share some of my favorite bookish gift ideas, and from some of my favorite companies! Something else I want to mention is that I have forged a connection with most of the business owners of these companies and it’s so much more meaningful to me to support companies with fabulous people behind them! 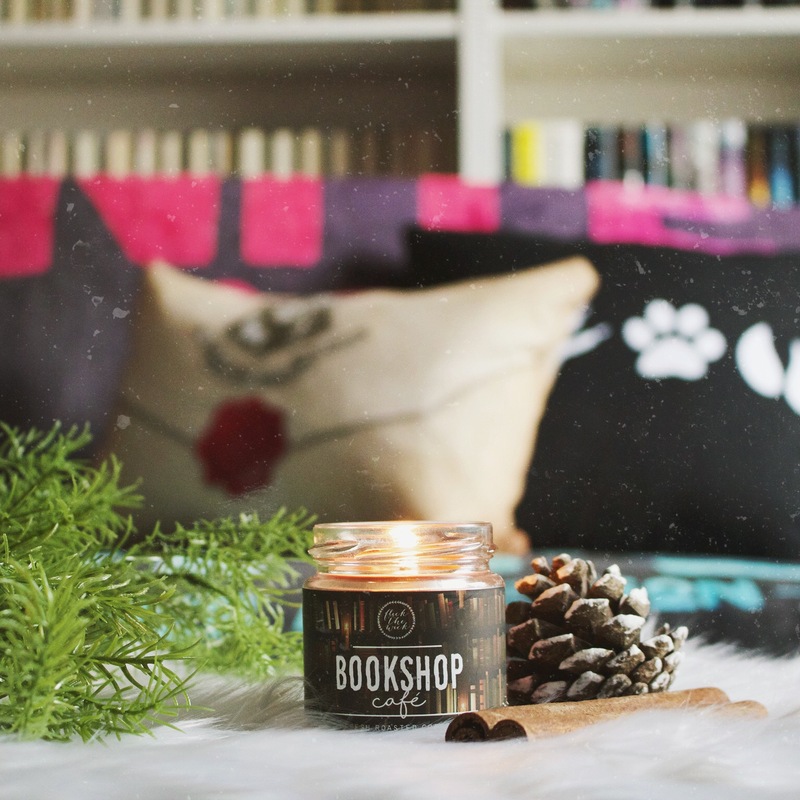 I am OBSESSED with candles, especially the bookish kind! 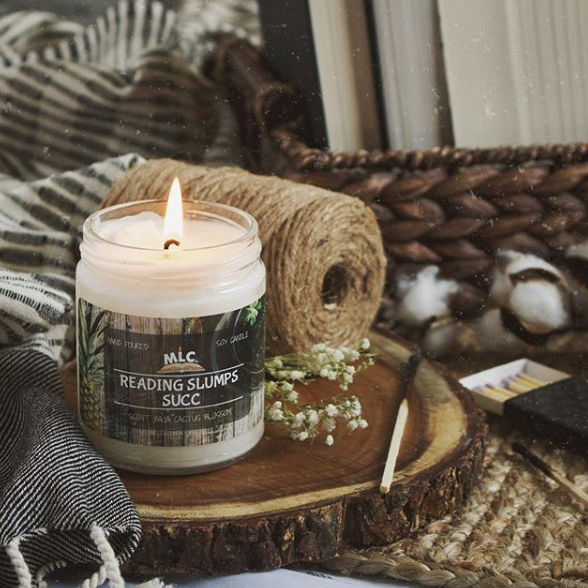 Here are some of my favorite candle companies! I do rep for MLC Co (my #1 fave)! 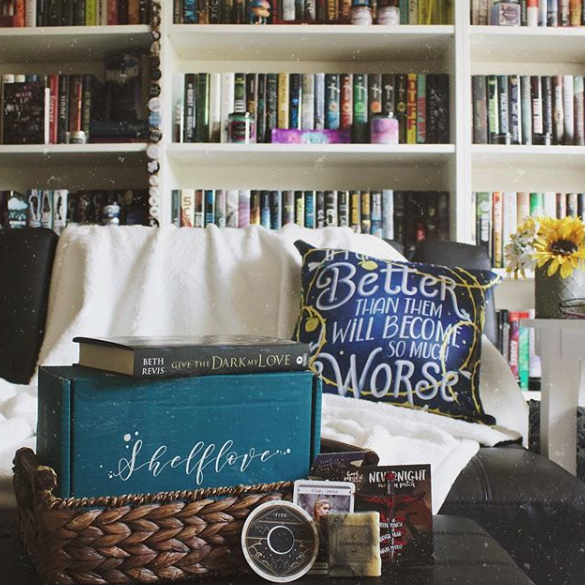 In addition to candles, I am also a HUGE fan of book boxes! Here are my top 5 sub box companies – I have the amazing honor to rep for 4 out of 5 of my faves! 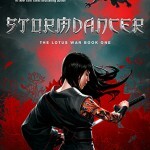 I personally love sci-fi & fantasy, so I tend to gravitate toward boxes that primarily (or solely) offer those genres. 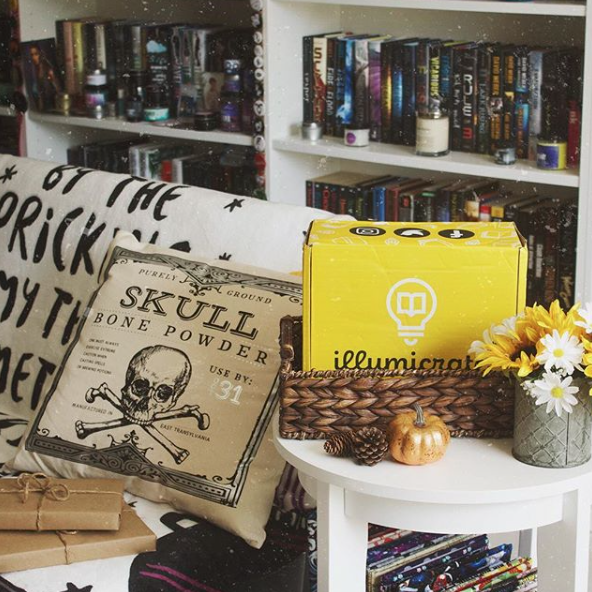 There are lots of other great boxes that offer other genres, like Owlcrate and Litjoy! 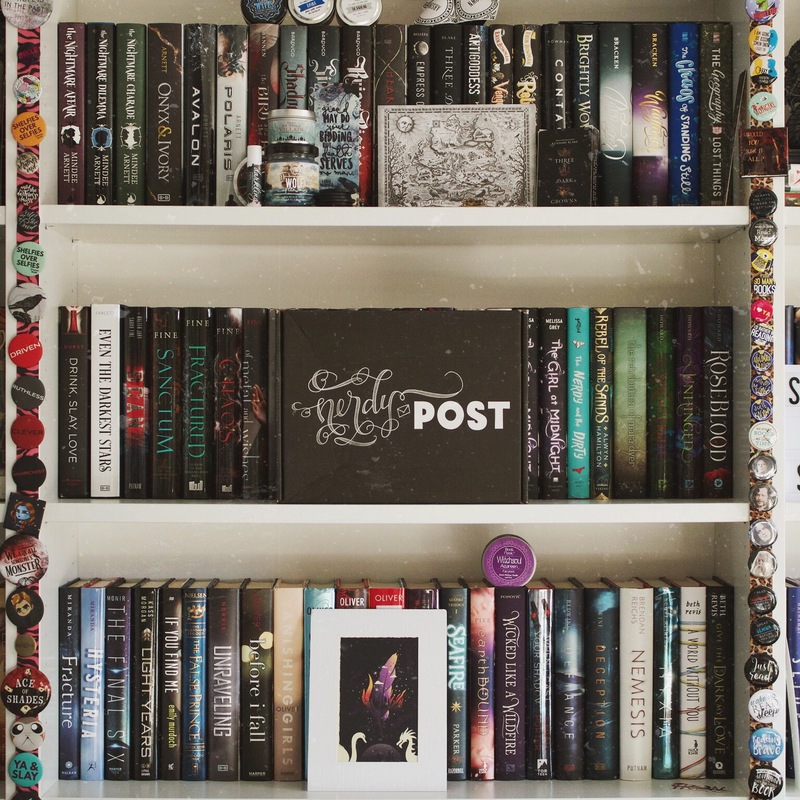 Nerdy Post – There’s no book in this one, it’s geared more toward paper items like bookmarks, prints, and posters. 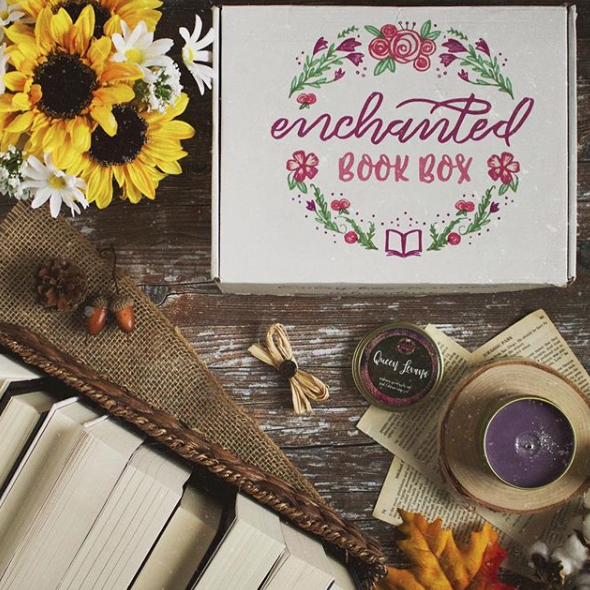 There are different sized/priced boxes – lite, regular, and ultimate! 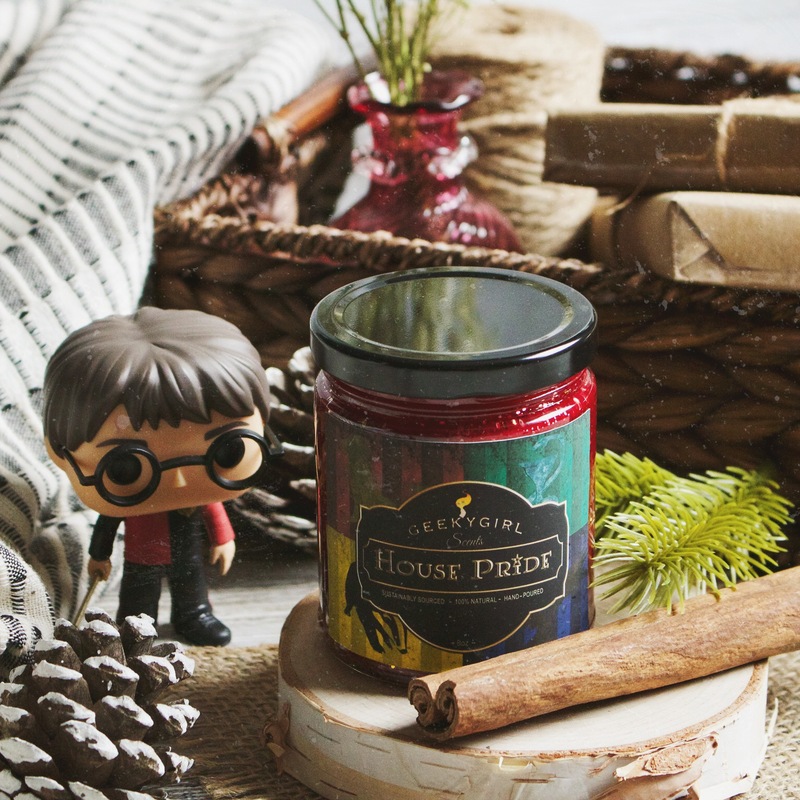 Ultimate Nerdy Post has big items like candles, scarves, totes, etc. and has a tee in every box. You can also do a tees only subscription! 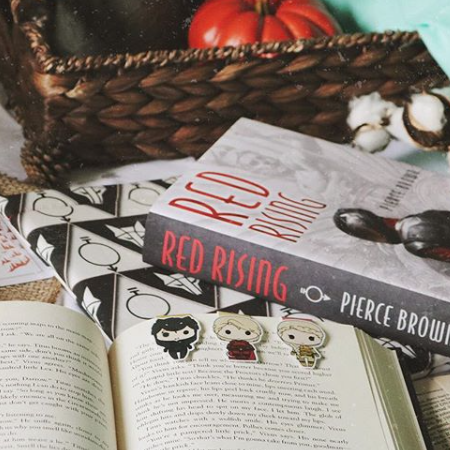 Not only do I love the functionality of book sleeves – they are a reading necessity – but I also love using them in photos! 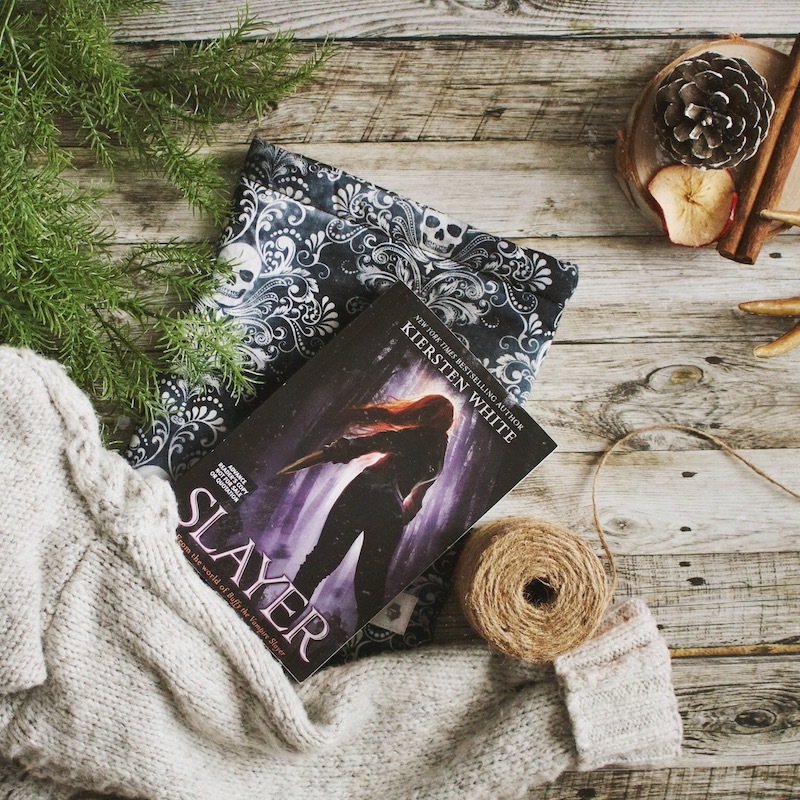 I carry a sleeve everywhere with me to protect my book – it’s a must for book lovers, and a great gift! I am thrilled to be a rep for Love You More Studio, my #1 sleeve company! 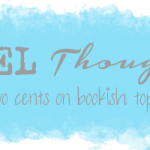 MyBookZleeves – Other than LYMS, this is my top shop for quality! 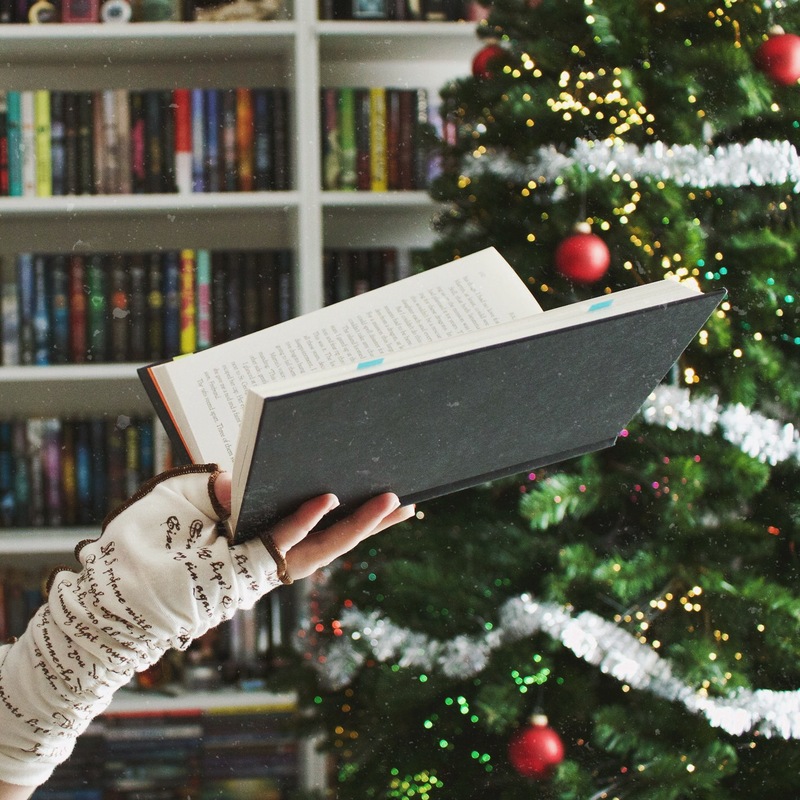 I love the way these sleeves are made – they are lined with silk, so the books just slide right in. And the size is perfect! 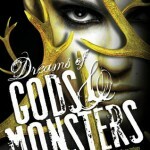 Dust and Pages – Not only is Ruthie a fantastic human being, but her designs are goooorgeous!! 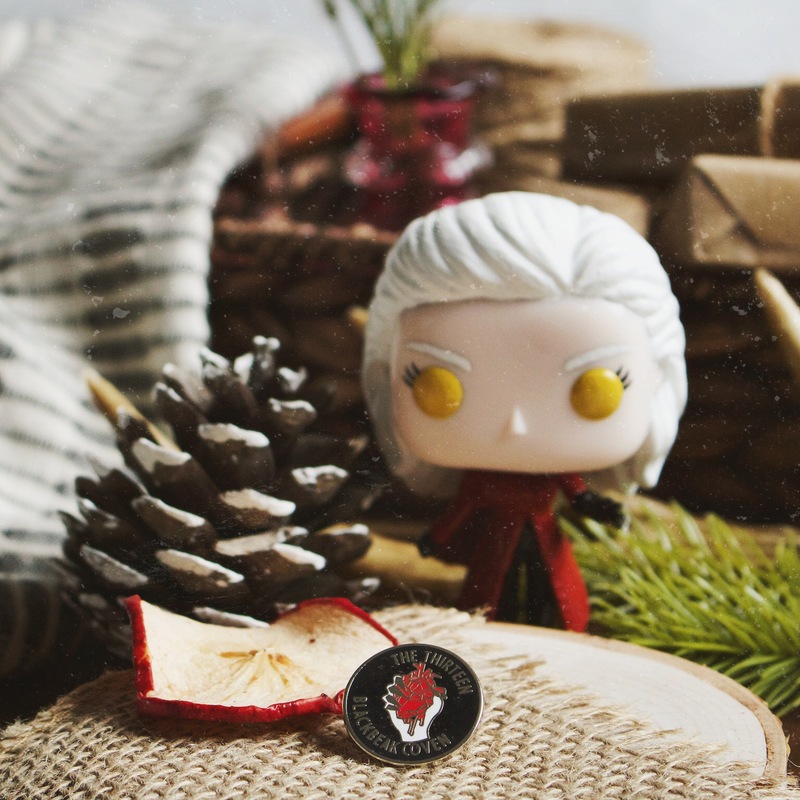 I am in LOVE with her enamel pins, but she also does custom funko pops and bookmarks as well. She’s seriously so talented! 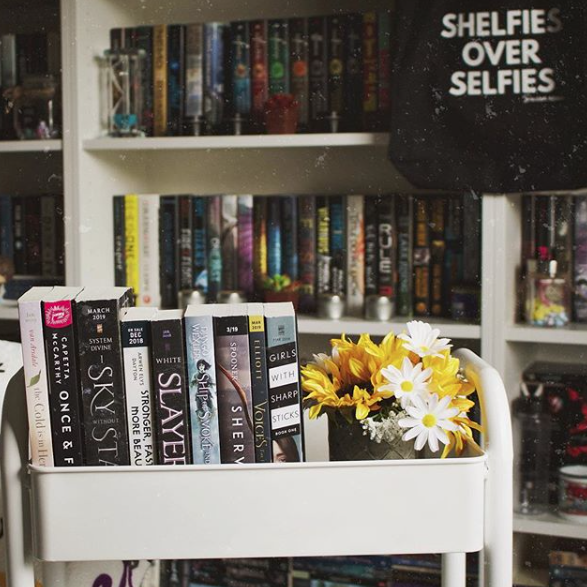 Fable & Black – I love the unique style this shop has! 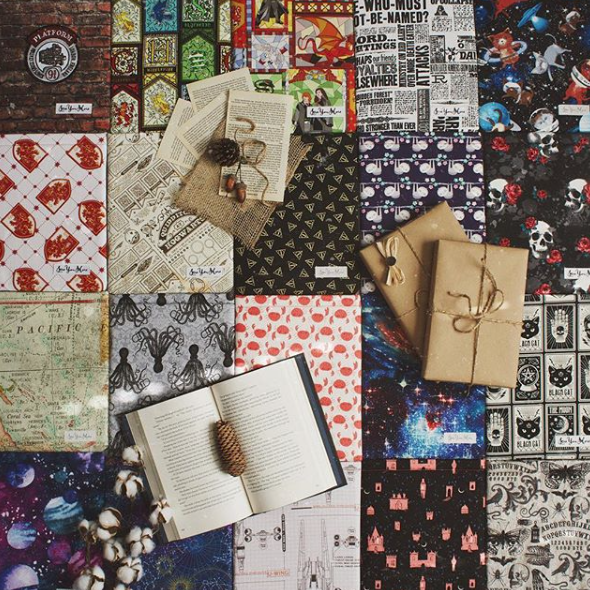 They also sell paper products like bookmarks, prints, and notebooks! 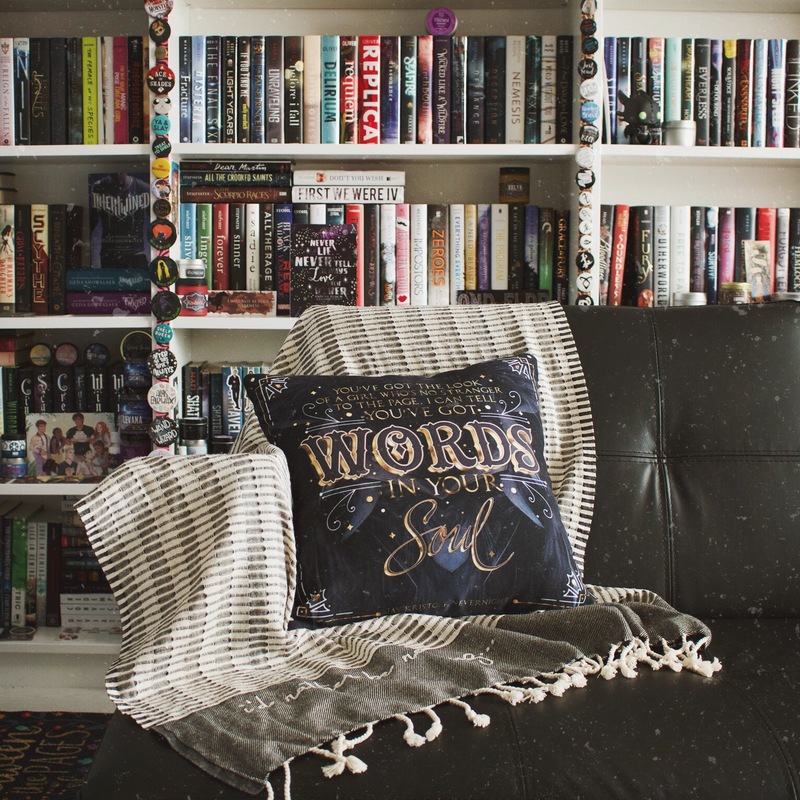 Iron & Ink Designs – This is a fairly new shop, run by the same owner as Drawn to the Pages. She has such gorgeous and unique designs! 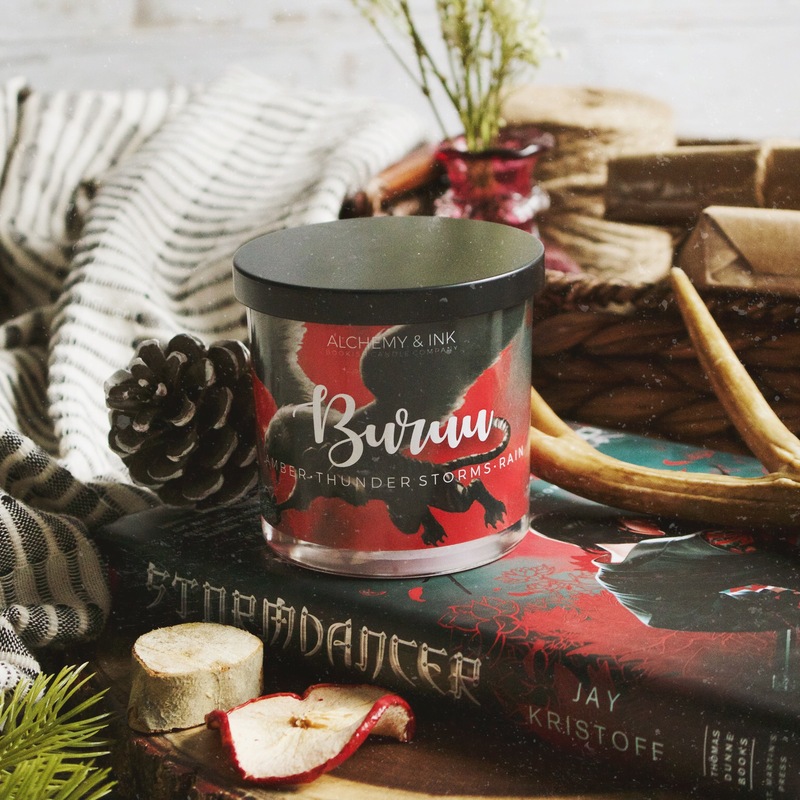 Storiarts – I love the unique look of this shop’s products! 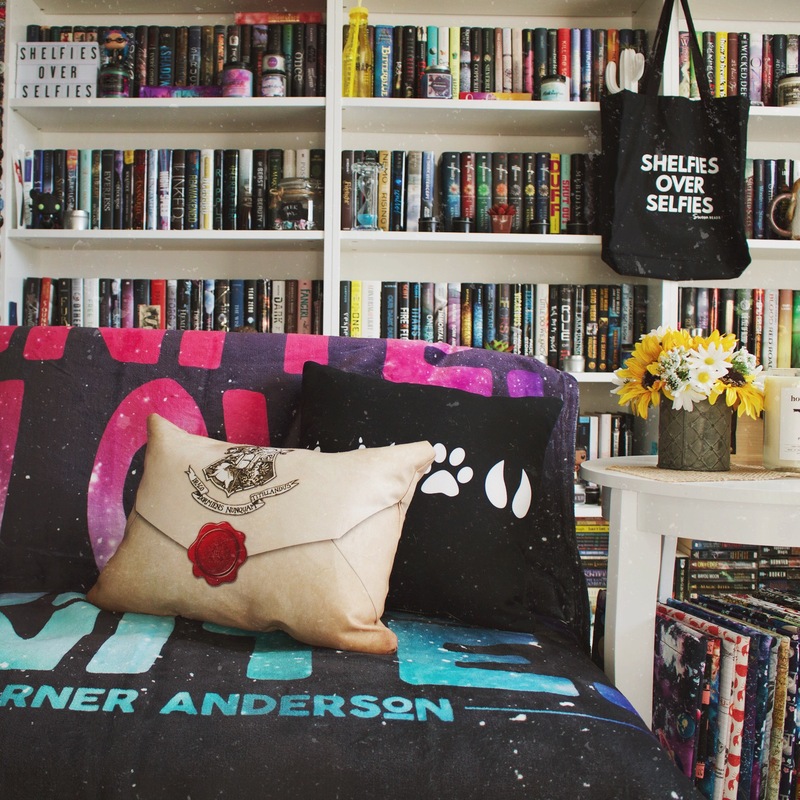 They have writing gloves, scarves, and more. 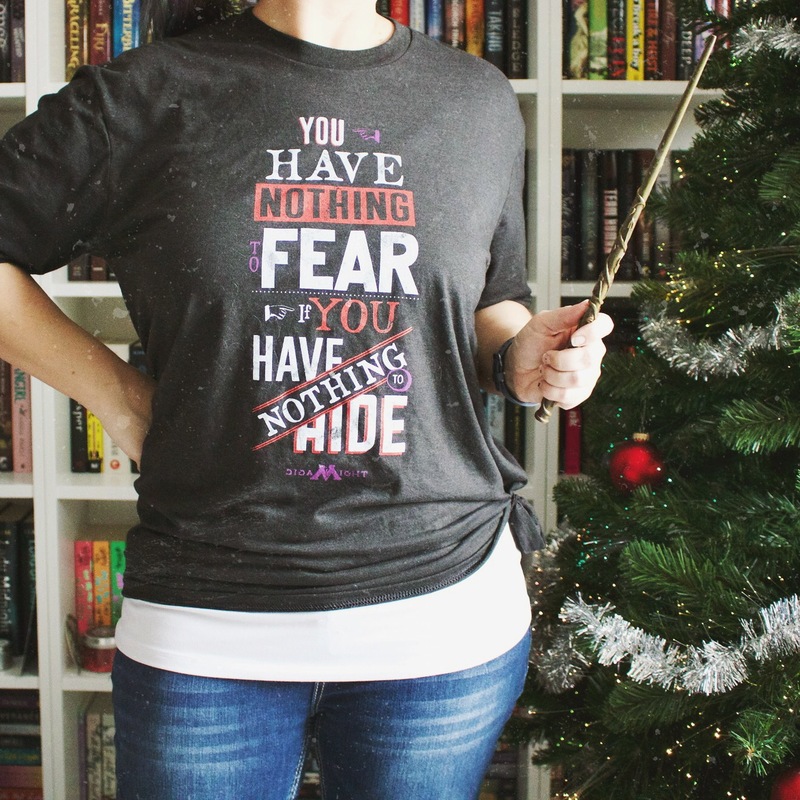 Super cool apparel to show off your bookish nature! 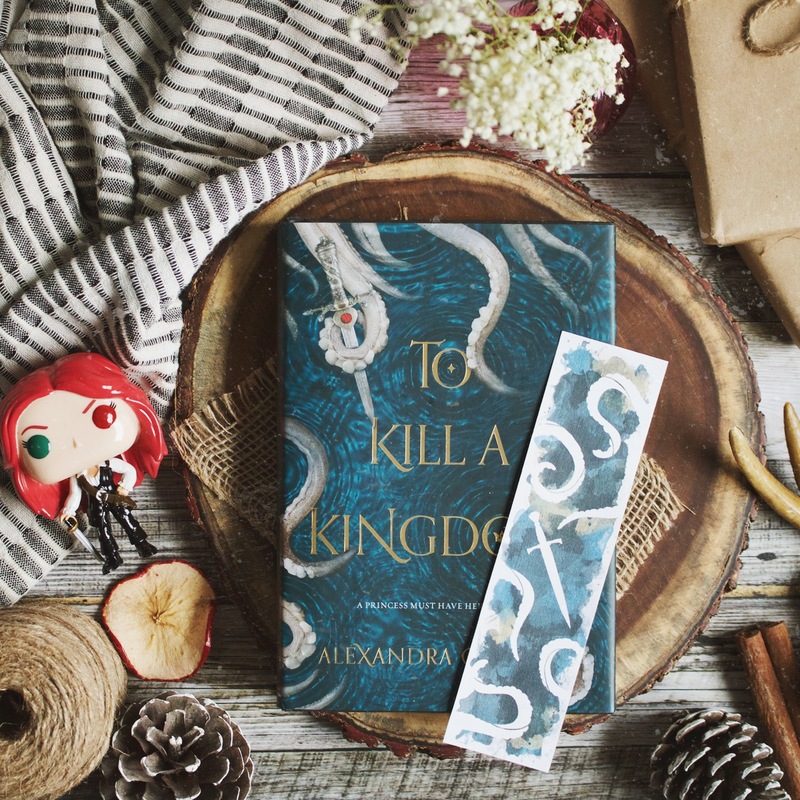 Classic bookmarks – My fave is Behind the Pages! 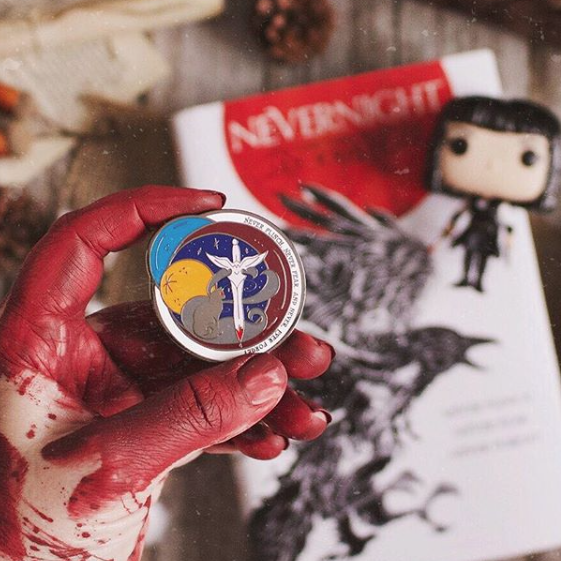 Gina is super sweet, and she also sells a myriad of other bookish items like soaps, chapstick, and perfume! 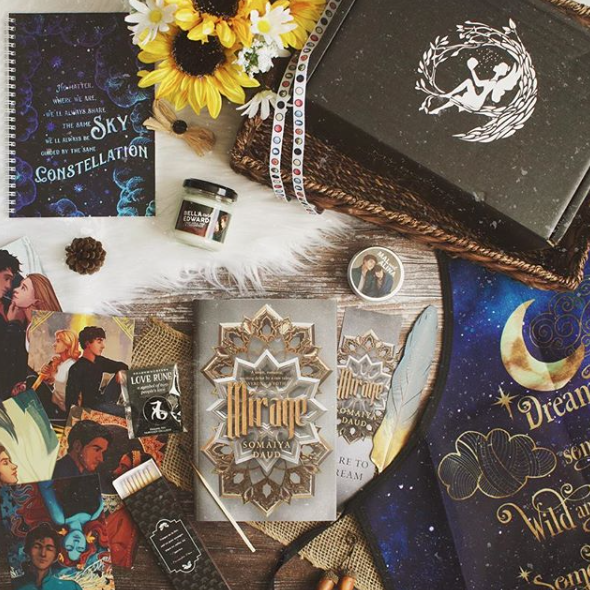 Another great bookmark shop is Dreamy & Co! 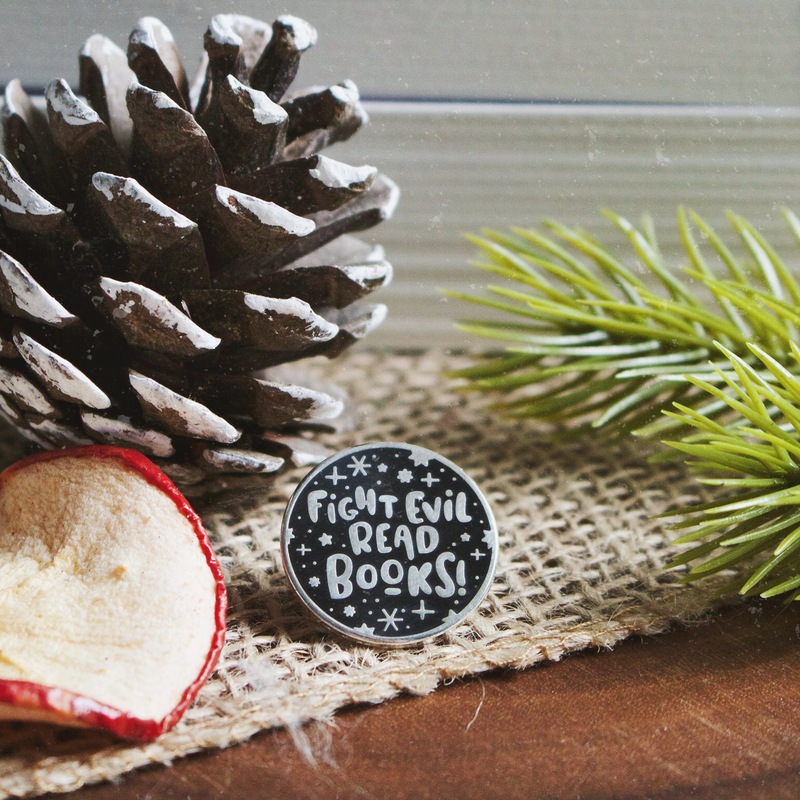 What are some of your favorite bookish gifts? Are there any in particular that you’d like to see under YOUR tree this year? Awesome guide! I had box subscriptions on my guide too!